To start selling your products on Amazon, you must have high-quality, benefit and feature drive product images and listing graphics that turn Amazon listing visitors into buyers. This begins with making your product stand out from the competition. The best and easiest way to do this is to make sure you have eye catching product and listing images that are eye catching and quickly communicate the features and benefits that separates your products from the rest. The product images we produce are optimized for Amazon, eBay and Rakuten among other online market places and sales channels. Our listing graphics and product images follow Amazon guidelines ensuring sales and amazing Amazon success! We understand how important selling products through the vast online retailer Amazon can be for so many businesses in this world. That’s why we go above and beyond to provide clients with the finest product image design service possible. If you want professional assistance from an Amazon image designer who is skilled, seasoned and hard-working, Photo editing HQ is available to accommodate any and all of your requirements. We can give you access to an Amazon product image designer who can cater to all of your preferences. It doesn’t matter what your specific image design preferences are, either. 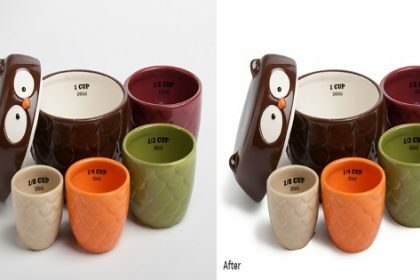 If you’re searching for the talents of an Amazon image designer who excels at clean, streamlined and modern work, Photo editing HQ can help you. If you’re searching for the guidance of an Amazon product listing image designer who excels at more complex, intricate and elaborate work, our company can help you all the same. Photo editing HQ is a company that goes above and beyond to please all clients. We work hard to provide all of our clients with Amazon product image design work that’s unrivaled. If you’re interested in design work that can quickly and easily grab the attentions of potential customers, we can offer you exactly what you need. We’re a design firm that perpetually aims to please. Our capable and industrious graphic designers can assist you with all different categories of products. If you want help from an Amazon graphic designer who knows a lot about vitamin labels, you can depend on us. If you want the assistance of an Amazon image designer who knows a lot about glass jars, boxes, stick packs and beyond, you can rely on us as well. It’s not always easy to select the finest design company for all of your products. That’s simply because we’re a company that cares. If you’re currently on the lookout for an Amazon product listing image designer who will give your project 110 percent, there’s no finer firm choice than ours. We can offer you an Amazon product image designer who is the best of the best. 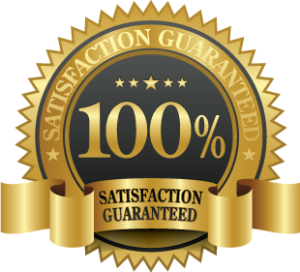 We can offer you an Amazon image designer who won’t rest until you’re 100 percent satisfied and happy, too. We are a company that offers affordable Amazon product listing image designer work. If you wish to recruit an Amazon image designer who is competitively priced, we can come to your rescue. If you want to hire an Amazon image designer who will work around your budget, we can save the day, too. Our clients always work closely with our designers. If you make the decision to work with us, you’ll always have easy access to your Amazon product image designer. You’ll be able to speak with your Amazon product image listing designer to address any concerns you may have. You’ll be able to speak with your Amazon product image designer to tell him or her exactly what you need and want, too. 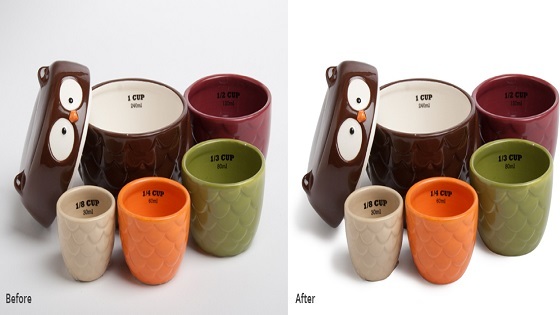 If you’re trying to secure an Amazon product listing image designer who is exceptional, call us today. If you’re trying to collaborate with an Amazon product listing image designer who won’t let you down, call us today for additional information, too. We want to connect you to an Amazon image designer who will help you take your business to the next level. Call us now to work with the Amazon product image designer of your dreams.